To book Harry please contact him here. If you want to learn the basics, Harry will teach you how to mount, balance and walk the line. 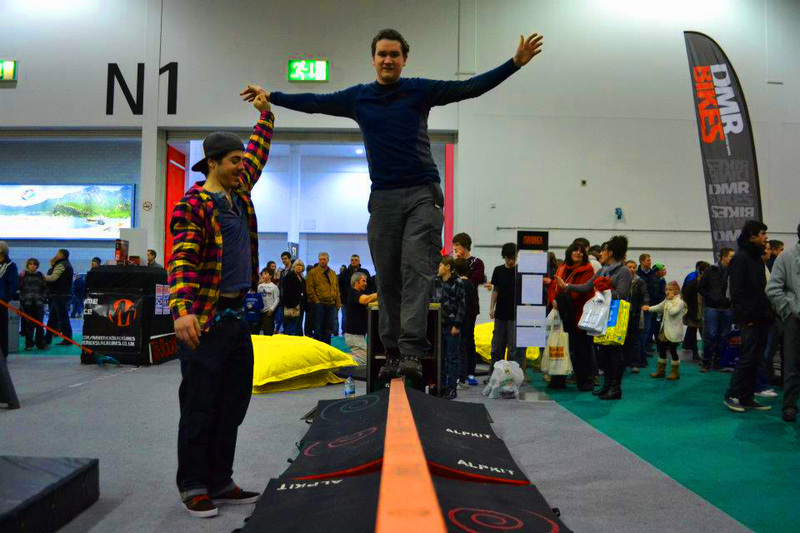 If it’s your first time, Duo Private Sessions are recommended; come with a friend or as a couple and give slacklining a go! Note: In order to be able to balance on the line successfully, Harry recommends anywhere between 2-6 hours of practice. In order to walk a 15m line, end to end; an average of 6-10 hours of practice.